Water, water nowhere, with little left to drink. 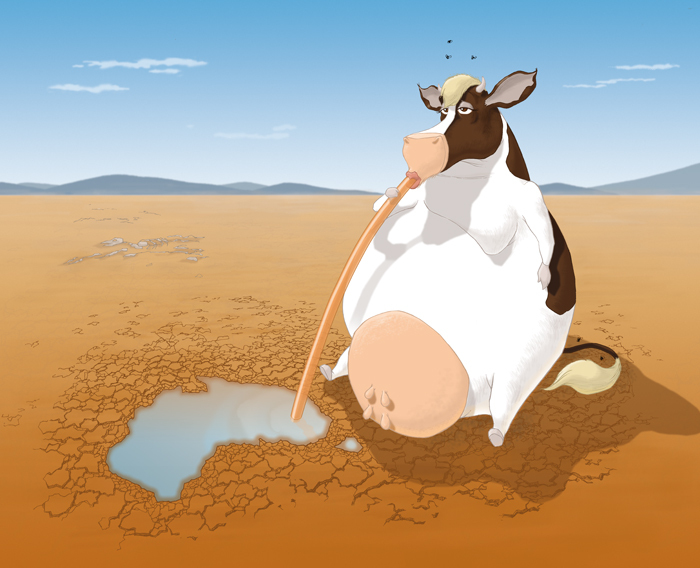 Australians are superlative natural resource wasters, but living in the driest inhabited continent on the planet, you’d think we’d be precious about our water use. On the contrary, Australia has a huge water footprint (defined as “the total volume of freshwater that is used to produce the goods and services consumed by the people of the nation”). For internal domestic use (i.e., not including agricultural and industrial uses, or water imported directly or within other goods), Australians use about 341000 litres per person per year (data from 1997–2001), which is six times the global average of 57000 litres per person per year (1). It is one of my long-suffering ecological quests to demonstrate to the buffoons in government and industry that you can’t simply offset deforestation by planting another forest elsewhere. While it sounds attractive, like carbon offsetting or even water neutrality, you can’t recreate a perfectly functioning, resilient native forest no matter how hard you try. I’m not for a moment suggesting that we shouldn’t reforest much of what we’ve already cut down over the last few centuries; reforestation is an essential element of any semblance of meaningful terrestrial ecological restoration. Indeed, without a major commitment to reforestation worldwide, the extinction crisis will continue to spiral out of control. What I am concerned about, however, is that administrators continue to push for so-called ‘biodiversity offsets’ – clearing a forest patch here for some such development, while reforesting or even afforesting another degraded patch there. However, I’ve blogged before about studies, including some of my own, showing that one simply cannot replace primary forests in terms of biodiversity and long-term carbon storage. Now we can add resilience to that list. 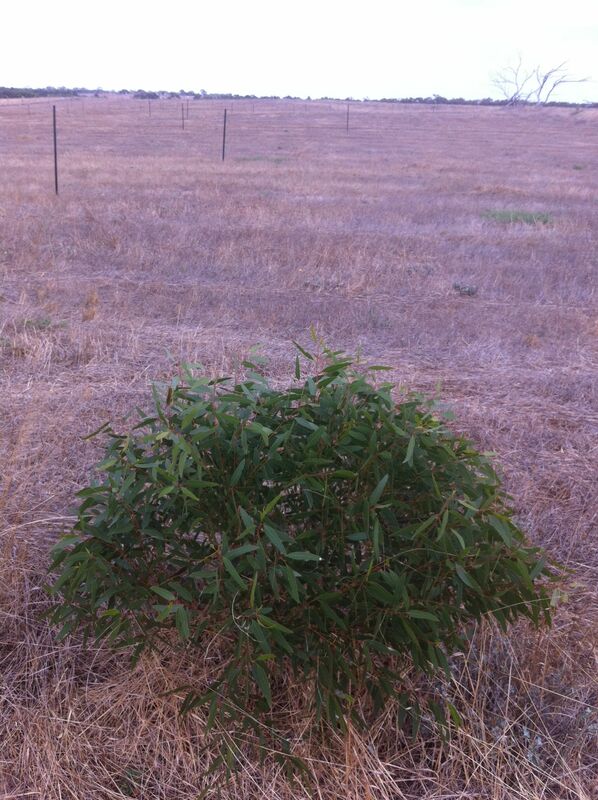 A tough little Eucalyptus porosa – one day soon this entire ex-paddock will be filled with carbon-guzzling natives. Note the plot markers in the background. I had a great morning today checking out the progress of our carbon-biodiversity planting experiment out at Monarto Zoo. What a fantastic effort! Briony Horner and her team have made some amazing progress. Late last year we were awarded an Australian Research Council (ARC) Linkage Project grant in which we proposed to examine experimentally the cost-benefit trade-off between biodiversity and carbon using a replicated planting regime. The approach is quite simple, but it will take many years to pay off. What we are asking is: how many different species and in what densities are required to restore a native woodland from an over-grazed paddock that provide the biggest long-term biodiversity and carbon benefits simultaneously for the lowest costs? 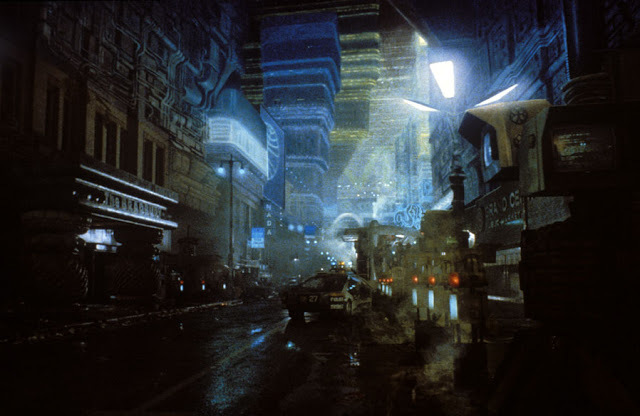 Some described it as the “eco-topia”; some believed they had died in the night and awoken in a different universe. Some just stood there gaping stupidly. Yet the events of 01 April 2012 are real*. Humans suddenly became intelligent. In an unprecedented emergency UN session this morning, all the world’s countries pledged to an immediate wind-down of the fossil-fuel economy and promised to invest in a rational combination of nuclear and renewable energy sources. Some experts believe the pledge would see a carbon-neutral planet by 2020. Additionally, the session saw a world-wide pledge to halt all deforestation by 2013, with intensive reforestation programmes implemented immediately.